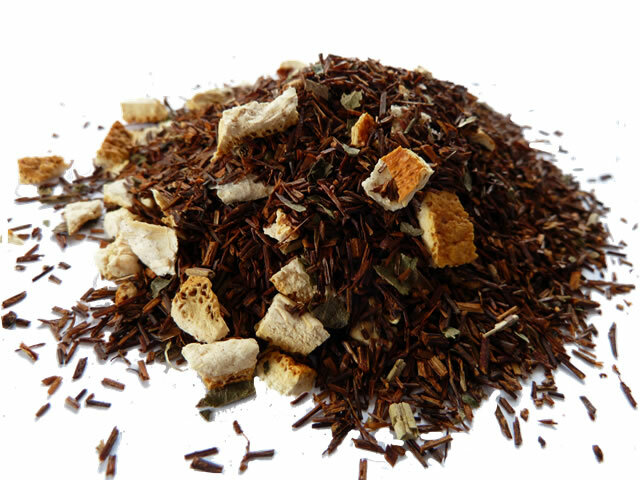 So if you are feeling adventurous and fancy a change from your normal brew, as well as a few extra health benefits thrown into the bargain, then put Mate Tea on your world tour of teas. We’re sure you’ll soon be the best of errr, friends, in no time. Phew, managed to to get through the whole thing without cracking the obvious lame gag! Previous Post - My Herbal Tea Journey – Can I make the switch?